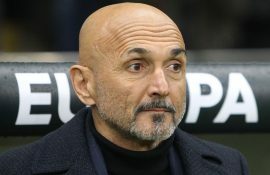 Inter Coach Spalletti Defends Mourinho: "People Shouldn't Be Insulting Him For 90 Minutes"
Mourinho cupped his ears to Juventus supporters on Wednesday after his Manchester United side secured a come-from-behind victory in Turin, appearing to mock them after a large proportion had insulted him throughout the match. Napoli coach Carlo Ancelotti was first to take his side yesterday, telling reporters that Italy has a cultural problem with managers who are insulted on the touchline, and Spalletti joined him on Saturday morning. “There are certain games where people can receive a double whammy of emotion and tension,” he told Sky Sport ahead of Inter’s match away to Atalanta tomorrow. “Sometimes that can produce a little reaction which forms part of the show. “More than his reaction, what’s wrong is that people choose to insult him consistently throughout the match, like Ancelotti said. 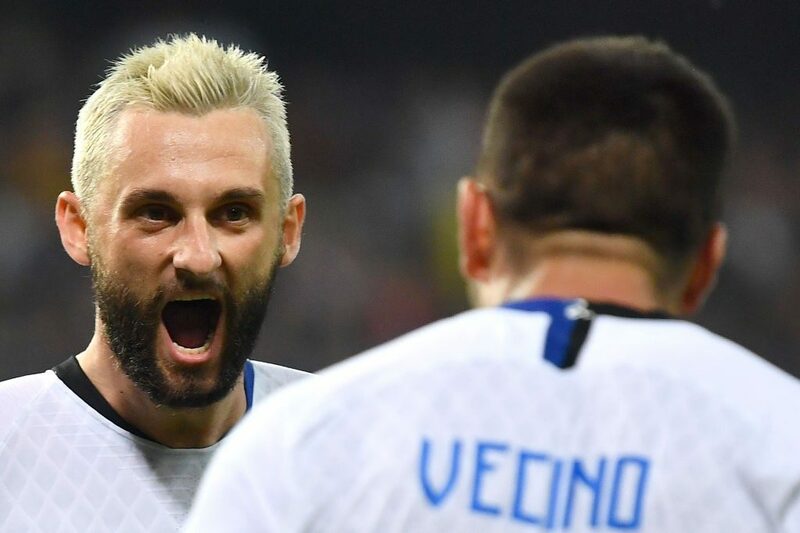 Turning his attention to this weekend’s match, Spalletti refused to confirm whether Radja Nainggolan would be unavailable in Bergamo but hinted that former Atalanta player Roberto Gagliardini will start. 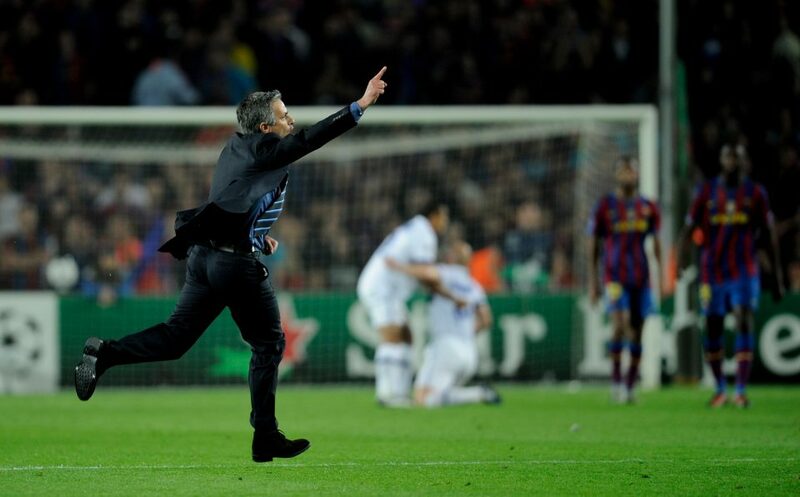 “There are some matches, like the Barcelona match on Tuesday, that leave you needing a rest in the next game,” he said. “We’ve had five days to recover but the starting XI will change for tomorrow.